Heliocare Silk Gel SPF30 – An effective combination of technologically advanced UVA/UVB filters including two new filters for added UVA protection –These have a powerful action against free radicals responsible for ageing and skin damage. 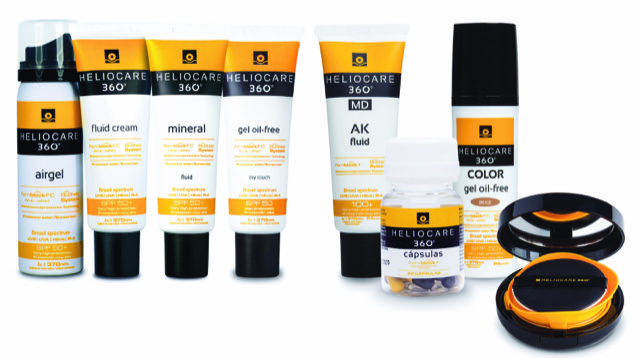 Heliocare Compact – A facial foundation providing advanced UV protection with skin tone enhancement and correction. Used for daily use and also for use after aesthetic procedures, to cover pigmentation, to lessen the effect of medication induced photosensitivity and it is water resistant.